Strictly 18+ ONLY. Terms and conditions and 60x wagering apply. Please gamble responsibly. 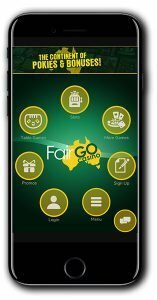 Fair Go appeared on the casino scene back in 2017 and seemed to have staying power thanks to their great service and choice of games from Real Time Gaming. 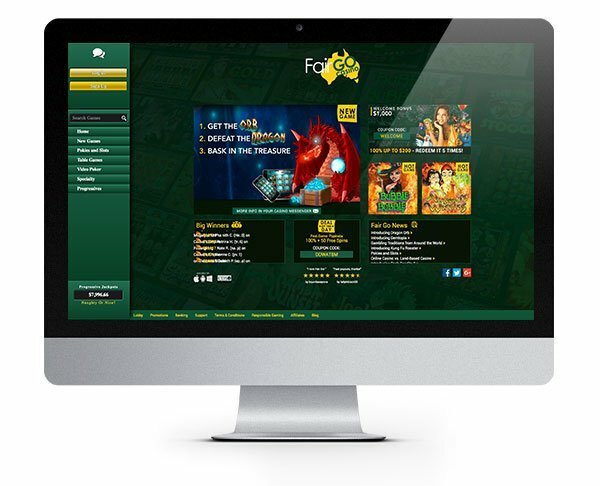 Not your typical online casino, Fair Go are solely focused on Real Time Gaming so you won’t be able to play games from other suppliers here. It’s a great way to really to discover some new games you may not have previously played. The casino is a distinctive Aussie themed design which we don’t love if we’re honest as it’s a bit cliche, but I suppose it’s an angle to go down! Overall the layout is fairly standard, and there are clear directions to the key casino categories and main offers. As a Fair Go customer, you’ll have access to hundreds of games, bonuses and offers plus, of course, those exciting RTG progressives such as Cleopatra’s Gold and Megasaur! The casino operates as instant play so you can simply open it up in your browser and start playing. A quick registration and simple deposit process let you credit your account in mere moments. Currently, they accept the following forms of payment: Bitcoin, Visa, MasterCard, Neosurf and bank wire transfer. Available on Apple, Windows and Android devices. 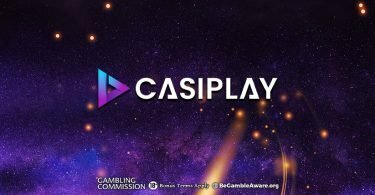 Now that 24-hour gaming is the norm, it stands to reason that any casino worth their salt should also offer round the clock support for their players. At Fair Go, you can always get hold of someone when you need them. Day or night or any time zone, and their team of professionals will be online waiting to take your calls and messages. Available 24/7 via live chat, email and telephone. Fair Go is focused entirely on Real Time Gaming titles. If you are yet to discover the delights of this incredible software developer then now’s the time! Fair Go has laid on a treat for every player with a broad range of slots, progressive games, card and table games suited to every taste and budget. The slots happen to be our favourite part of this collection because the diversity of games is so immense, no matter what you are in to, there is likely to be a game to fit the bill! The massive Megasaur is a fantastic progressive game with monster sized jackpots to be won. We love the ancient Egyptian themed Cleopatra’s Gold too. There are a whole bunch of fantastic slots to discover, check out Asgard, Cash Bandits, Bubble Bubble, Lucha Libre, Lucky 6 and The Big Bopper! The place is pretty well stocked when it comes to table games. There are several different varieties of blackjack as well as roulette and poker. They have one of the biggest collections of video pokers which is pretty refreshing as this is often an afterthought at many online casinos. We were pleased to discover games like Deuces Wild, Jacks or Better, Bonus Poker, Loose Deuces and Joker Poker! Claim Your 100% Match Bonus to $200! This bonus package from Fair Go Casino is more than fair in our view. 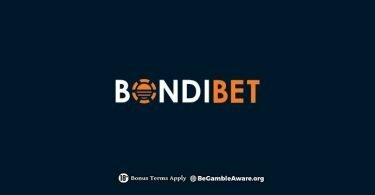 They will match not only your first deposit but your first FIVE DEPOSITS! There are five 100% match bonuses worth up to $200 with your first five qualifying deposits. So that’s up to $1000! To claim your first match bonus, click on our link below, register a new account and deposit a minimum of $20 using bonus code WELCOME! They will then double your deposit up to a maximum of $200! 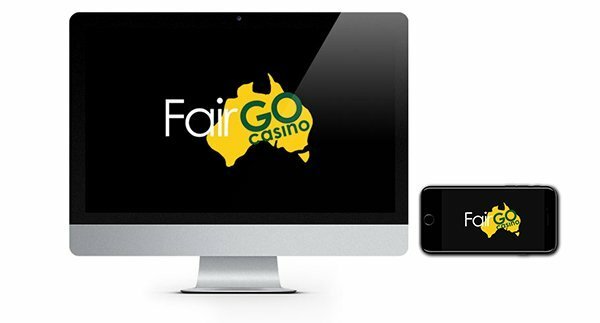 IMPORTANT NOTICE – Make sure you are aware of gambling regulations in your country of residence and ensure you are not playing from a restricted country before you sign up at Fair Go Casino. Give this casino a Fair Go and collect FIVE deposit bonuses worth up to $200!